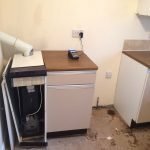 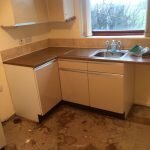 House Clearance Service In Cardonald Glasgow Dalmarnock Dennistoun Dowanhill Drumchapel Easterhouse Firhill. 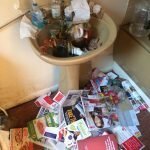 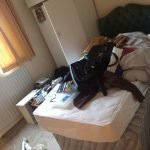 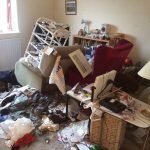 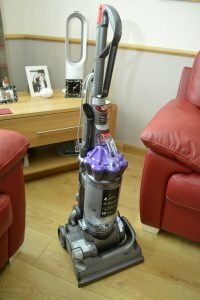 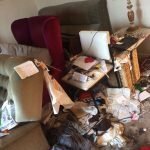 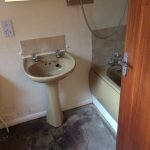 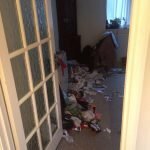 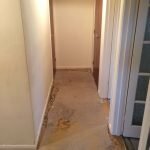 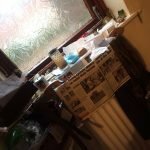 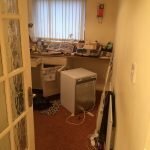 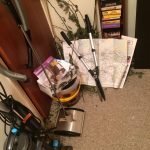 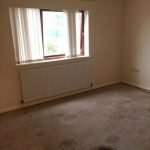 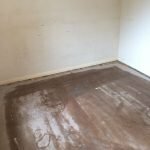 Due to recent bereavement i am looking for a clearance on my brothers three bedroom flat in Cardonald – Glasgow, everything remains in the property only a few of his personal belongings and photographs have been removed, there is quite a lot of furniture and you may need to do more than one van load, please could you give me the earliest date that you have. 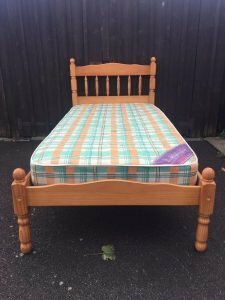 A solid pine four poster single bed frame, together with a green and orange single mattress. 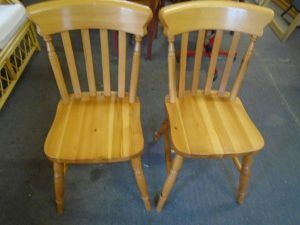 A pair of solid pine curved back dining chairs. 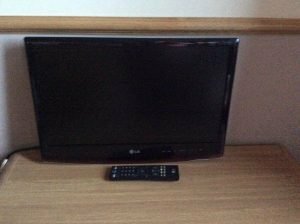 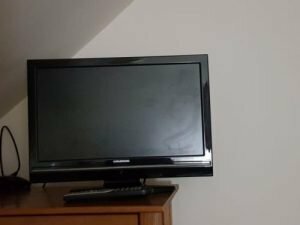 A black Grundig flat screen 32 inch television, with built in DVD player. 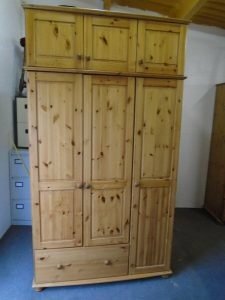 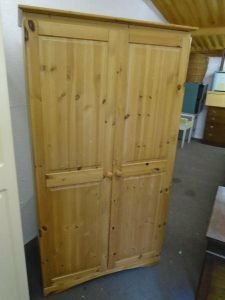 A tall standing two piece triple wardrobe on ball feet, having a double and single cupboard to the top, a double and single wardrobe with a large storage drawer. 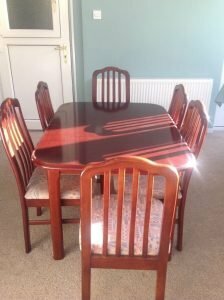 A vintage mahogany extendable dining table, together with six high back dining chairs, upholstered to the seats with patterned fabric. 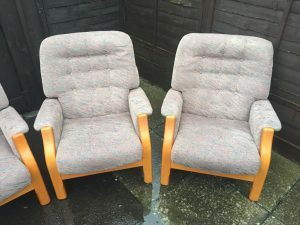 A set of three modern solid wood framed armchairs, upholstered in grey fabric. 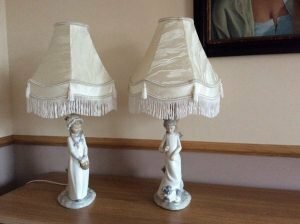 A pair of Nao porcelain figure table lamps, each with a cream tasseled lampshade. 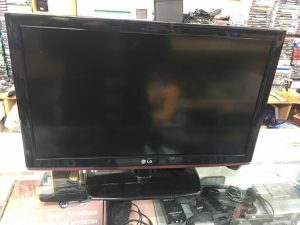 A black LG 22 inch flat screen television, with built in DVD player. 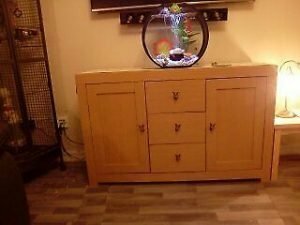 A large solid wood sideboard, having a single cupboard to either side of three central drawers. 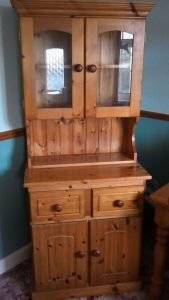 A two piece solid pine and glass Welsh dresser, having a double cupboard opening to reveal two shelves, above two drawers and a double cupboard. 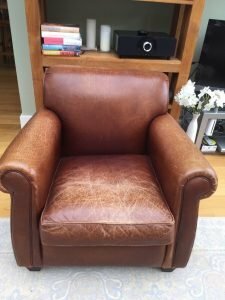 A gentleman’s high back armchair on solid wood legs, upholstered in tan distressed authentic leather. 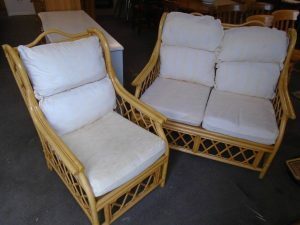 A two piece bamboo framed conservatory sofa suite, comprising a two seater sofa and a matching armchair. 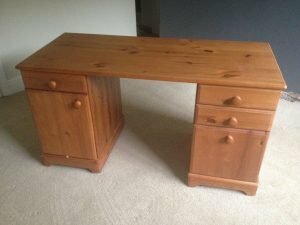 A large solid pine desk, having one drawer above a cupboard to the left, and two small over one large drawer to the right.